Our first guests are representatives of the USAgainst Alzheimer's. 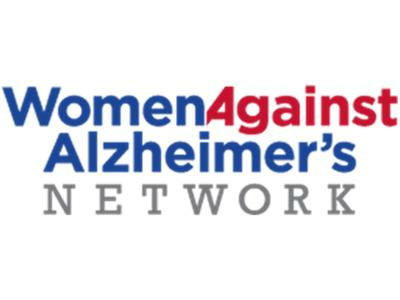 We are lucky to have with us Virginia “Ginny” Biggar, Associate Director of the ActivistsAgainstAlzheimer's Network., Jennifer Molinoff, Associate Director manages digital media for the USA2 family of organizations. She also directs the WomenAgainstAlzheimer's Network. 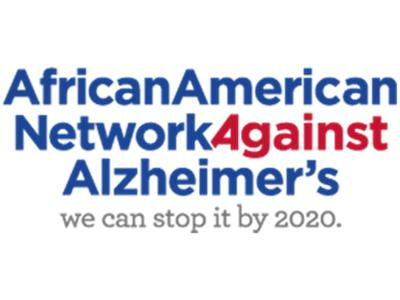 Joining them will be Stepahnie Monroe, Associate Director of the AfricanAmericanNetworkAgainstAlzheimer’s. We will explore why the organization wants to stop Alzheimer's and their plan to get there? They have recently launched several networks so we will find out more about each one of them. We will talk about challenges and roadblocks facing society as we struggle to deal with dementia. 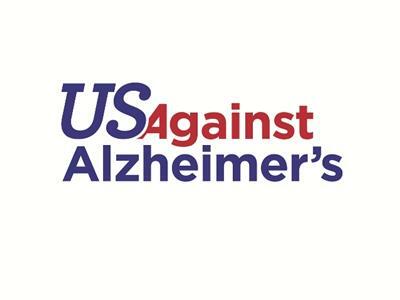 Last we will talk about how people can get involved to make a difference and become part of the UsAgainst Alzheimer's cause. 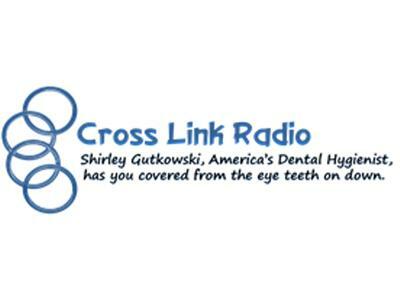 Our second guest will be Shirley Gutkowski, who is America’s Dental Hygienist a clinical dental hygienist, speaker, author, and expert in preventing oral disease. 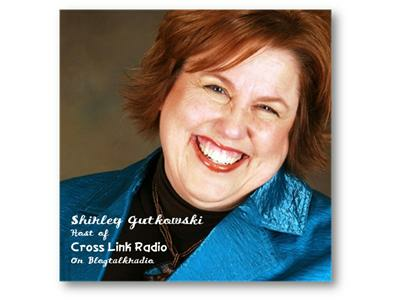 Shirley is passionate about oral health and today she will discuss tricks of the trade and why this is such an important and yet overlooked part of our health plan.